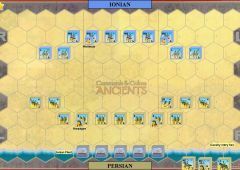 Commands & Colors: Epic Ancients II is the fifth expansion for the Commands & Colors: Ancients game. 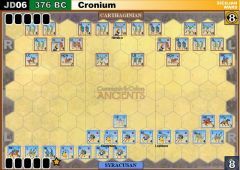 Commands & Colors: Epic Ancients II - allows players the opportunity to fight historical ancient battles on an Epic scale. 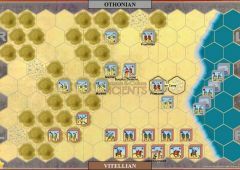 The Command & Colors: Epic Ancient II rules have undergone a slight modification to increase player involvement, providing additional depth without adding complexity. 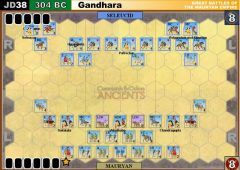 The new 100 card Epic Command deck makes the play of Command cards straightforward, with direction and important information right on each card. 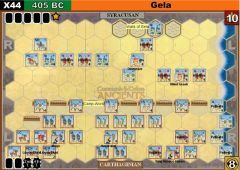 This will help new players grasp game play more quickly while providing experienced players more control and a very challenging competition. 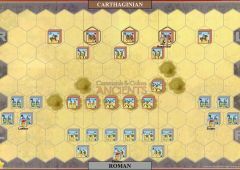 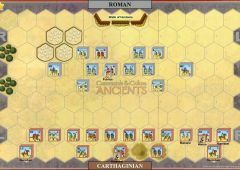 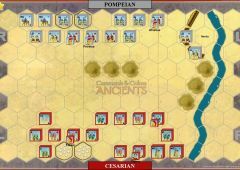 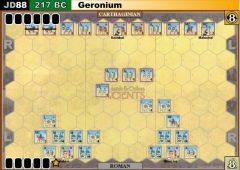 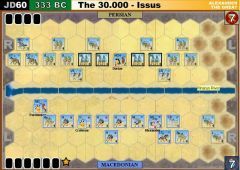 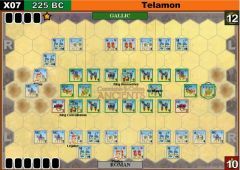 The Commands & Colors: Epic Ancients II game allows up to eight friends to experience the competitive fun of a large sized ancients battle, but we know many have enjoyed Epic Ancients as a two-player game, even though the battles last longer than a single map Commands & Colors (CCA) game. 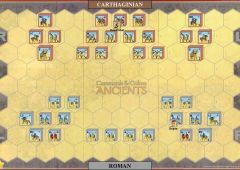 Try it both ways and see how you like it!